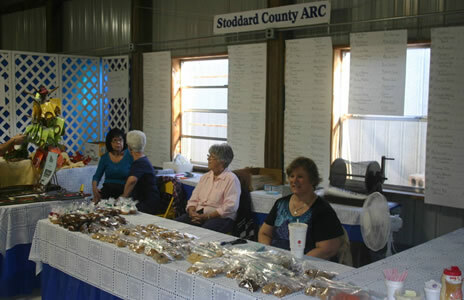 Welcome to Stoddard Co Fair! 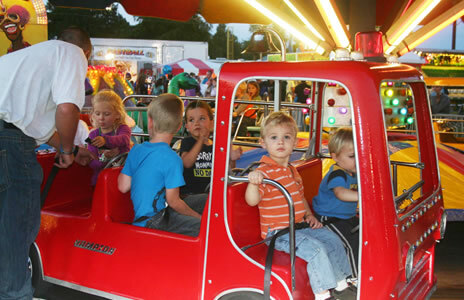 Admission ½ Price ONLY $2 – THIS NIGHT ONLY! 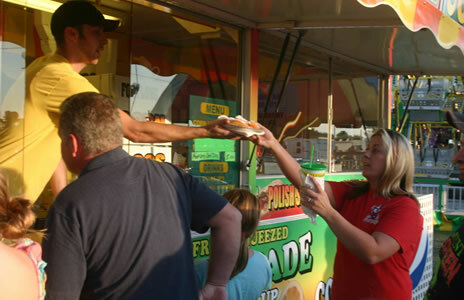 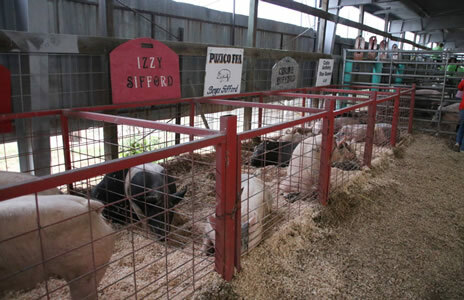 The fair board continues to make improvements to the fair grounds and invites everyone to come this year and experience the rides, entertainment, games, food, exhibits, and animals at the Stoddard County Fair.